We offer a series of workshops which promote effective, ethical leadership by improving decision making at a wide range of institutions. You can find out more here. Through the use of Gallup's Strengths Finder 2.0 assessment, as well as our own tools, we help leaders and teams find ways to increase morale, efficiency, and productivity. You can learn more about our services here. I offer training for senior and executive leaders in the area of strategic thinking. Through the use of scenario planning I help leaders find different ways to think about the future and the organizations. 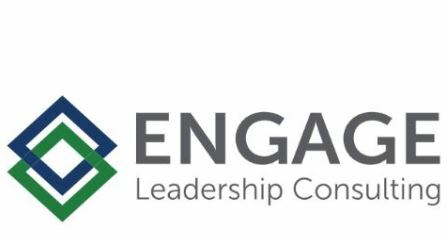 Engage Leadership Consulting (“ELC”) empowers leaders to identify and apply their strengths within their organizations, teams, and communities. ELC is based in Austin, Texas and was founded by five partners who collectively have over 60 years of experience in leadership development. Their experience spans various sectors, including: corporations, government, higher education, legal, military, and non-profit. Vindis International LLC (Vi) focuses on facilitating strategic planning for partners across the globe. We help clients find long-term business partners, indentify new markets and strategic opportunities, coordinate scenario planning, and offer senior leadership training in strategic thinking and planning. Our clients represent a wide variety of industries incluidng wine, medial supplies, heavy industry, agriculture, and energy among others.